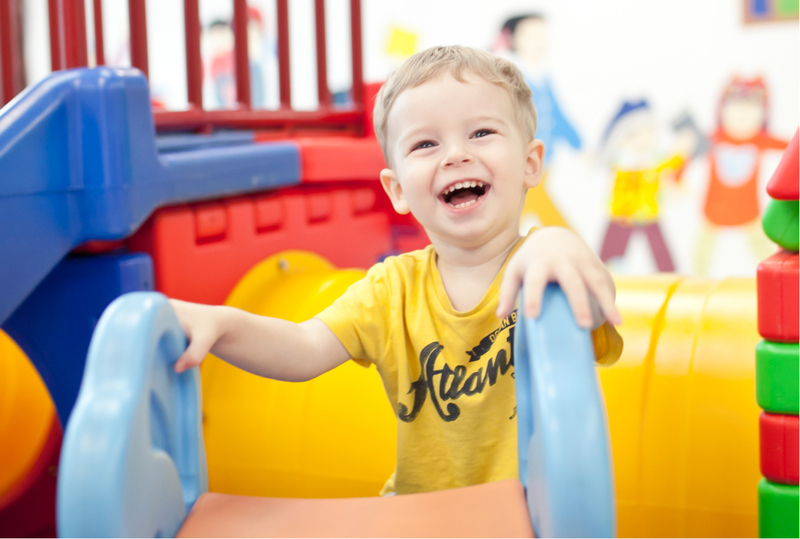 Every activity in PlayClub is designed to cultivate an enjoyment of language, allowing children aged between 1½ and 3 years to comprehend and assimilate what they see, hear and experience more effectively. Children are introduced to key concept words and phrases and the natural rhythm of Standard Mandarin through stories, puppets, drama activities, art and craft, songs and healthy snacks. The theme-based curriculum of our enrichment classes for toddlers in Singapore provides a host of experiences which build co-ordination and dexterity, encourage independent behaviour and thinking, and nurture a curiosity for acquiring language. Fine motor skills are developed and senses are stimulated as children discover news ways of expressing themselves. 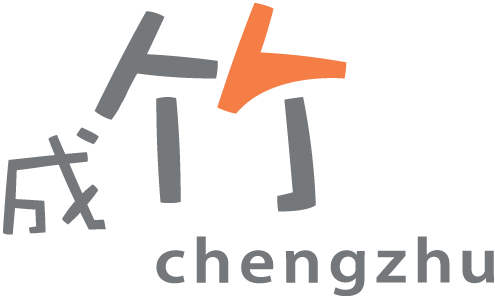 The imagination is stimulated as children develop their interest in Mandarin and build the foundations for speaking and thinking in the language. Children learn to appreciate and enjoy the sounds, melody and rhythm of language through music and movement. Children develop gross motor skills, confidence, independence and social interaction. Children learn the names of different types of food, healthy eating habits, turn-taking and social skills of dining with others. Children acquire pre writing, pre reading and pre number skills.